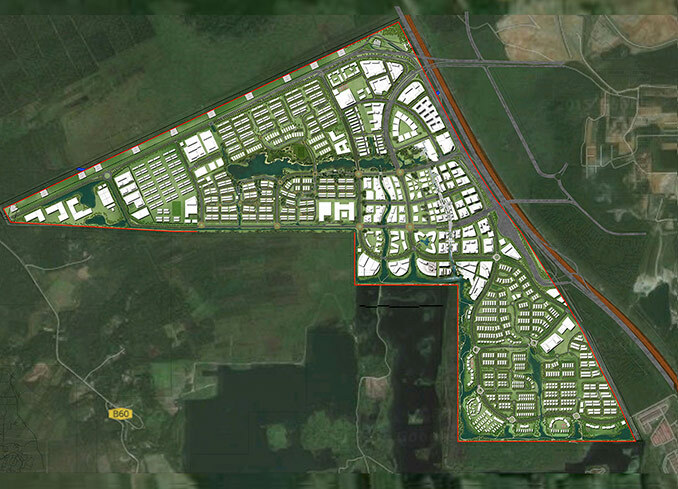 The landscape design proposal for Dtanjung Masterplan embraces the site’s natural environment and complex ecosystem. 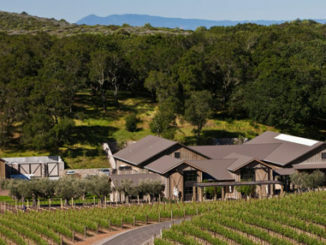 Through design of landscape preservation measures and celebration of natural assets, we aim to create an exemplar destination which will cater for residence and visitors of the mixed-use development, strengthening the project’s image as a unique and world class development. 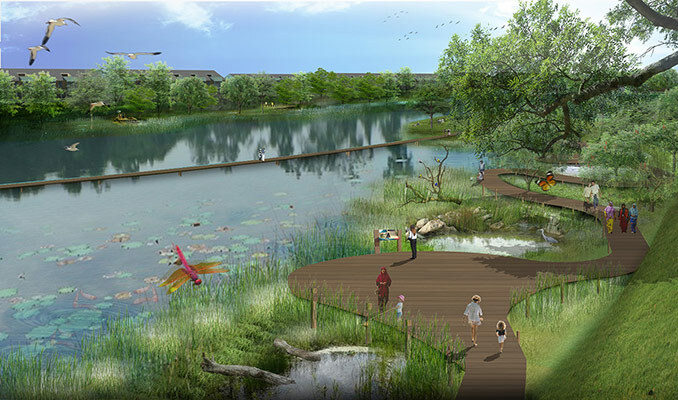 The site’s unique location adjacent to the wetland park opens various opportunities for an eco-themed development. The team has developed various solutions to blur edges and to extend natural trails into the wetland. The current water levels of the site will need to be maintained in order to limit the impact on the wetland’s ground water level. 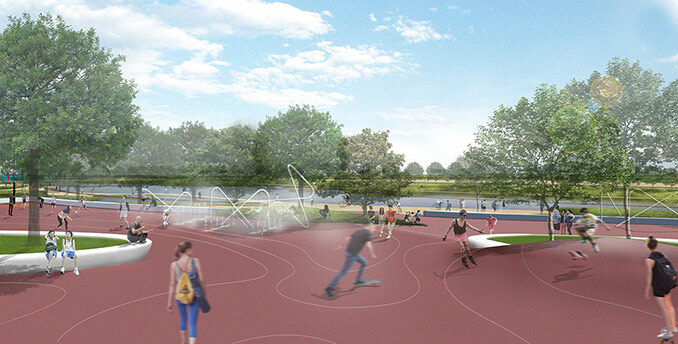 As such, the development will have an interconnected water system which will not only provide environmental benefits but also provide recreational and educational values to the development through the sensitive integration of the various trails. The wetland’s interfaces and its overall natural system is protected and cultivated beyond the aesthetic quality to ensure the true ecological benefit is sustained. 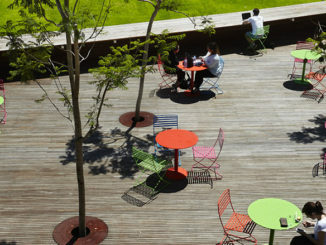 An interconnected open space framework accommodates both project-wide Blue- and Green systems. A diverse network of trails connect the various neighborhoods and provides a controlled access towards the most sensitive wetland areas. Working closely with Gamuda, the master planner and various other stakeholders of the project, Atkins provides the opportunity to establish the foundations for a strong network of collaboration, coordination and exchange of ideas.